What are you SWEATING out? I know one thing that is very hard to perfect and is constantly changing is hydration/nutrition in races. Whether it is a short little 5k or going big and doing an Ironman your nutrition has gotta be in check. As most of you know I was Aviation Survival Technician aka Helicopter Rescue Swimmer in the Coast Guard. While I was stationed in New Orleans one of my pilots, Al Lim, who was also into endurance sports and we talked shop quite a bit. His brother happened to work with some top professional cycling teams and was in the process of designing a new sports drink. 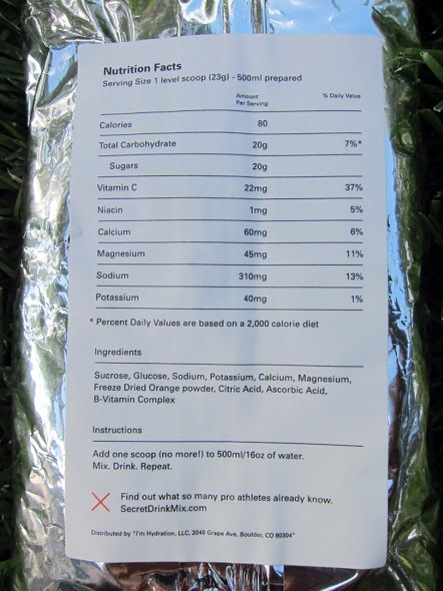 So one day he gave me a bag of some raspberry sports drink to try out and give feedback. Little did I know it was the same stuff that the guys were using in the Tour de France being made by Dr Allen Lim called at the time SDM or Secret Drink Mix. It was a tad salty but the stuff worked great. 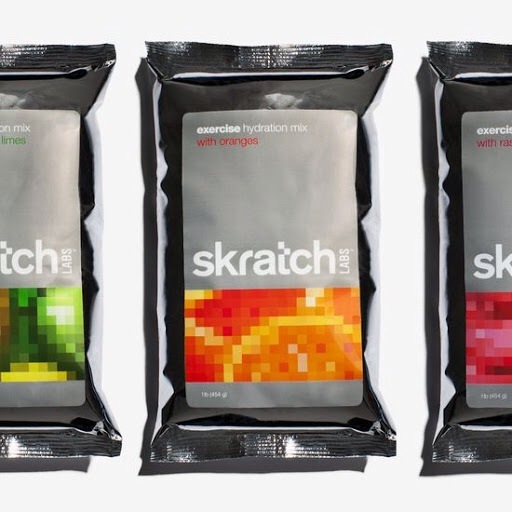 Everyone can now enjoy this grey product called Skratch Labs. This is what I use on a daily basis whether its the Skratch Daily or Skratch Exercise. Alright so enough of that little story. So my question to you this week is, Do you know what your sweat rate is for when your working out? I know Im a heavy sweater especially in the hot and humid Houston weather. This morning I went out for a lil 5 mile jog and I lost 3.8lbs of water weight. Next time you go out for a jog or bike, get on the scale before hand weigh yourself and do the same when you get back. Just remember to subtract the weight of whatever you eat or drink when your training. I bet you’ll be shocked what you actually lose and will know you really need to be intaking a lot more fluid! If you have any questions feel free to ask away…I’m no expert by any means but hydration and what you are putting in your body is key. Spot360 – Your PUP needs this!